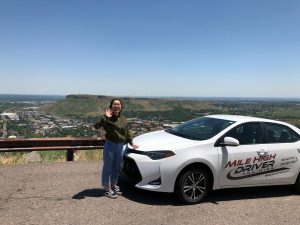 Family-owned and operated since 1995, Mile High Driver Training serves the driving educational needs of the Front Range through our three locations in Denver, Northglenn and Lakewood. TECHNOLOGY We are dedicated to providing the latest technology to immerging drivers, designed to engage and interact with the student. BEHIND THE WHEEL / DRIVING CONDITIONS Mile High Driver Training’s Behind The Wheel courses offer unique driving challenges to each driver. 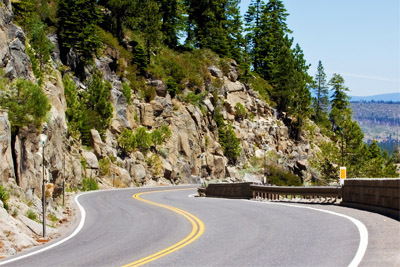 These challenges include real-life drive situations and potential drive hazards, providing each student with a higher level of on-the-road awareness. We also offer optional “adverse weather driver training” upon request. TAKING YOUR EXAMS When it is time for your driver to take the state-required written and Behind The Wheel exams, a student of Mile High Driver Training enjoys our “no waiting” policy for written exams, or may schedule a same-day drive exam at either of our two Front Range testing centers located next to the DMV North and South. 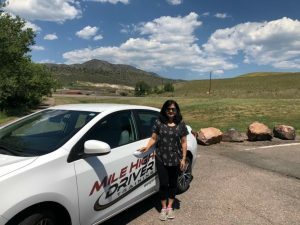 Mile High Driver Training programs are licensed and regulated by the State of Colorado and the Motor Vehicle Business Group. 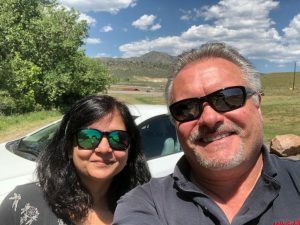 We are proud to serve as the largest third party testing center in the state of Colorado!